ECO-LOGICAL: The Duchess of Cambridge hosted a reception at Buckingham Palace on Monday evening to celebrate The Commonwealth Fashion Exchange. 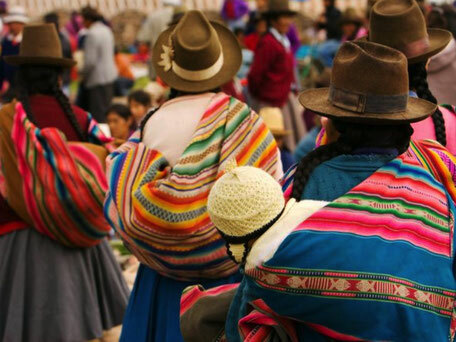 The initiative is a project launched by Livia Firth, founder of Eco-Age, and Patricia Scotland, the Commonwealth secretary-general, to promote sustainable fashion among the Commonwealth nations, most of which are former British territories. The scheme united designers and artisans from Commonwealth countries, who created 52 exclusive garments, with Burberry and Stella McCartney representing the U.K. Each look was made following strict sustainability guidelines. 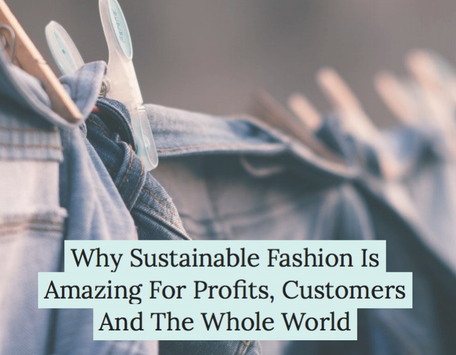 “Sustainable” has become a catch-all term to describe a better way of producing the clothes that we buy and wear. It’s the antithesis of fast-fashion and that habit of buying a new, cheap top for every night out, which may well fall apart after a couple of washes anyway. 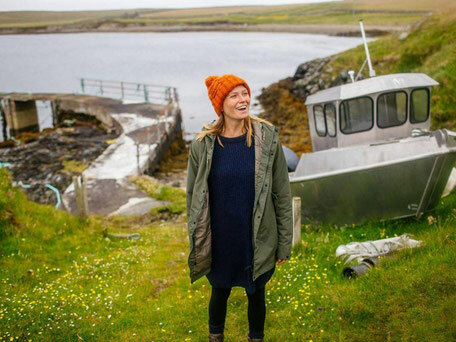 Sustainable processes are kinder to the environment – after oil, the fashion industry is the second largest polluter – and to the people involved in the production process. “Fashion holds a mirror up to society, showing what’s going on in economic, cultural, social and environmental terms,” says Professor Dilys Williams from the Centre for Sustainable Fashion at London College of Fashion. “It is also implicated in some of the biggest environmental and social challenges that we face globally including climate change and modern slavery.” The centre is ensuring its graduates understand the task in hand and the need for an alternate plan for the future. 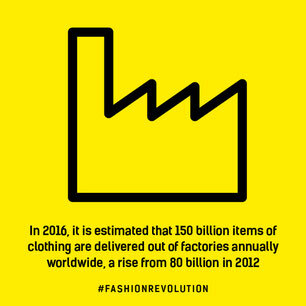 The true cost of cheap clothing is no longer breaking news—especially with so many stories of rampant worker exploitation, increasing textile waste in landfills and natural resource depletion leading the headlines. Although we may spend a few dollars less on those cool jeans and tees, we actually pay high human and environmental costs for our clothes. Still, fashion remains central to the way we shape ourselves in the world. It is a nearly US$3 trillion industry, employing 57 million people worldwide. Bringing change to its lucrative value chain is not a task for the faint-hearted. 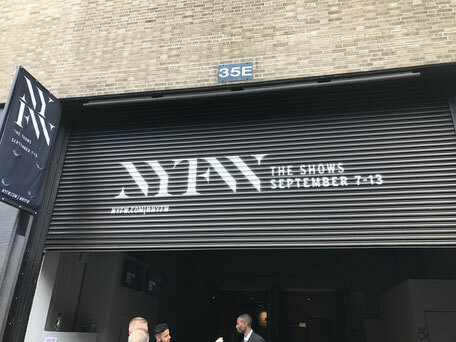 An unlikely network of social entrepreneurs, designers, fashionistas and “woke” brands is bravely standing up and calling for a whole new system, one that re-imagines the path from design sketch to a consumer’s closet as a closed loop—only taking what it gives back. The UK fashion industry makes up around £26 billion of the economy and is set to grow even more over the next five years. But how much of the clothing is actually ethically sourced and made? 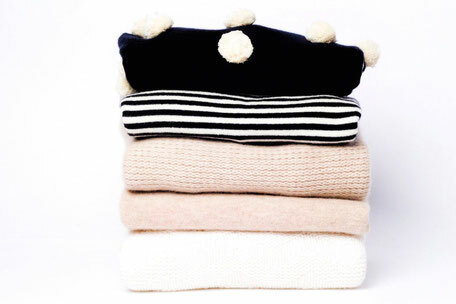 Cotton Incorporated Environment Survey showed 57 per cent of consumers claim they're influenced by clothing companies that place emphasis on sustainability, with 26 per cent of them willing to pay a bit extra for environmentally friendly clothes. That's no surprise - especially with the ever-looming threats of climate change, pollution, increasing population, land scarcity, water shortages and depleting energy resources. 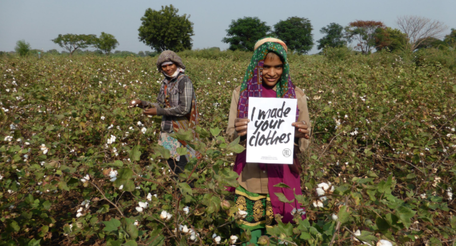 Sustainable fashion is so important to me for all of the above reasons - especially the way workers are treated. At GFW, our shirts are made in London by skilled craftspeople who are paid the living wage. But there are many companies out there who are just simply unethical and unsustainable. Most actors today agree that our modern society has to develop in more sustainable ways. This includes how we produce and consume clothing, shoes, accessories and other textiles. 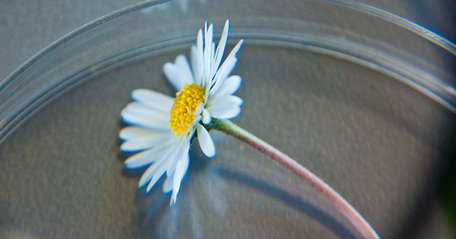 Virtually all major clothing companies in Sweden today have a work in progress in the area of sustainability, particularly in the production phase, but also increasingly at the user level to encourage increased reuse and recycling. At major clothing companies, CSR managers and sustainabilty heads today openly discuss how they work to realign their business models, production processes and store concepts towards improved sustainability. 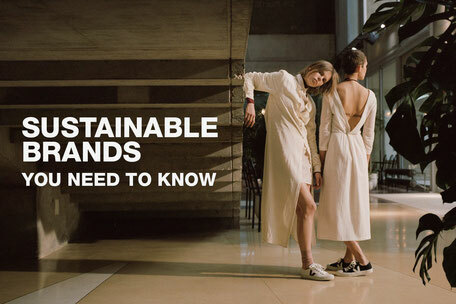 When Is Fashion Sustainable And When Not? Tucked into the corner of West End Marg Saidulajab, New Delhi, is a cute little coffee shop called Blue Tokai, roasting and brewing coffee right onsite. 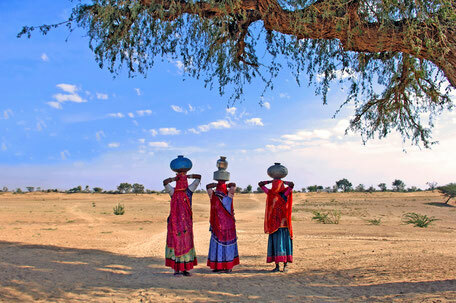 As a frequent traveler to India, I could have almost kissed Kriti for introducing me to the discovery. As we chatted over a flat white and iced coffee, I was so inspired by her story and how her ethical fashion company, Doodlage, came to be. First I’ll start with their process, because it’s completely backwards! Doodlage creates pieces from scrap textiles and materials found, therefore hunting for material first, and entering the design process second. This is how Doodlage pieces come to life. The team inspires everyone to get creative too, including their tailors and labour workers to instill a love and responsibility for ethical design and production. Now in over 40 stores across India, it’s super exciting to see such an innovative brand spreading so quickly in a country where global production is priority, and western culture and influence has taken over. 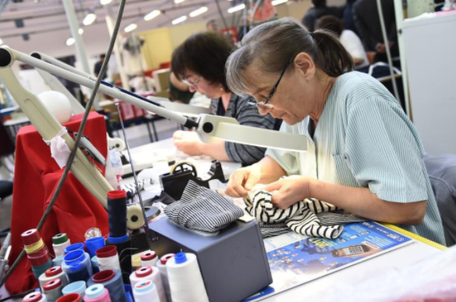 As a global employer of close to 75 million people, the fashion industry has the potential to offer much to discussions about livelihoods and sustainable growth both locally and internationally. Commercially and creatively it offers both opportunities and challenges to how we think about sustainable growth, employment and business models and what these might look like in the future – in a future where respects planetary boundaries as well as societal ones are respected. Fast fashion is a filthy industry – both socially and environmentally. The human cost can be seen in the thousands of overworked, underpaid garment workers routinely dying as explosions, factory fires and sweatshop collapses continue to claim lives in developing countries. The environmental cost lies in the millions of tonnes of fabric waste and disposal of dyed or otherwise contaminated water, which further exacerbates the strain placed on our already-struggling planet. It’s simple – something needs to change. The only way to truly tackle these problems is to examine where the industry is going wrong and make a shift towards a more sustainable future. Not only does this require transparency, it requires accountability – a request which many brands are still reluctant to meet. As the conversation continues to progress, we take a look at the problems, the brands providing solutions and the organisations spreading awareness. There is a before and after Rana Plaza. We have all heard stories about sweatshops and yet we in the developed world are so far removed from them, it is hard for us to grasp the impact of working in these facilities. The news about the collapse of a building across the world where almost 1,200 people died is treated as news just like an earthquake or a tsunami. But unlike natural disasters, these catastrophes are man made. They happen because of greed, desperation, a lack of moral compass and a willingness to ignore others and their well-being. 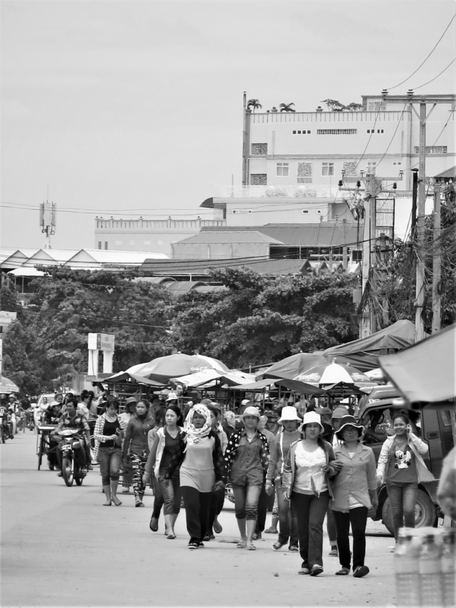 Beyond the Label - "Beautiful clothes, ugly reality"
Over the last couple of years, human rights organizations and global media have highlighted abuses encountered by workers in the ready made garment industry. Issues such as child labour, modern slavery and bad and unsafe working conditions have propelled into the international spotlight. Even if media has shown the dark side of the industry, we really do not know much about the people behind our clothes. Very few projects have focused on workers’ daily life and struggles, and very few can answer questions such as what does their life look like? Why are they working in the industry? What are their dreams? Moral. 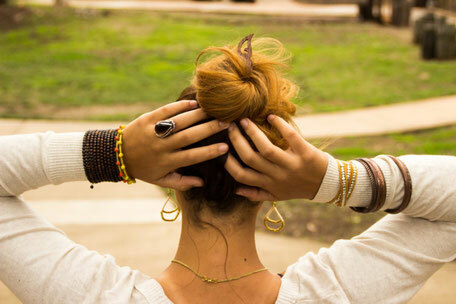 It’s not a word we use very often, especially when we talk about fashion. Fashion comes with many adjectives attached: fabulous, iconic, elegant, sumptuous, dashing, nostalgic, effortless… but moral is rarely one of them. In 1725, Rev Francis Hutcheson wrote An Inquiry into the Original of our Ideas of Beauty and Virtue. In his opinion, an outward perception of beauty was impossible without an inner sense of beauty as well. He called this as a ‘moral sense of beauty’ and, importantly, he understood it as something which could be altered by information and reasoning. Interview with Orsola de Castro, upcycling fashion designer and co-founder of the Fashion Revolution movement, about why we need a change in the fashion industry, the power of the consumer and her visions for the future of fashion. 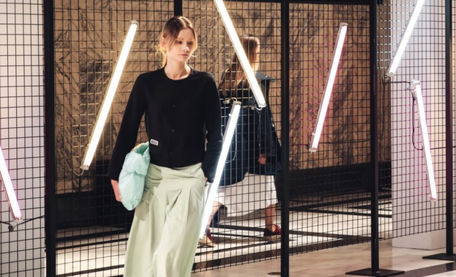 An increasing number of fashion brands and retailers are publishing a list of their suppliers. As of June 2017, we have counted 106 brands across 42 companies/parent groups that are disclosing at least some of the facilities making their clothes. 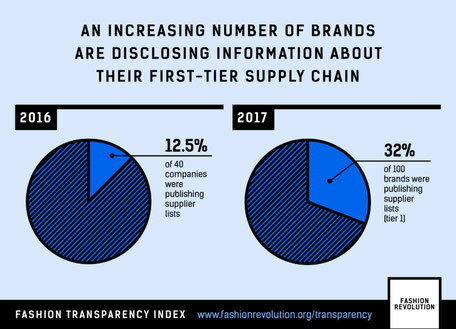 When we published the first edition of the Fashion Transparency Index with Ethical Consumer magazine in April 2016, we looked at 40 leading global fashion brands and found that only 5 brands (adidas, Converse, H&M, Levi Strauss & Co and H&M) published a list of their manufacturers and only 2 (adidas and H&M) published the names and addresses of sub-contractors or fabric/yarn suppliers. 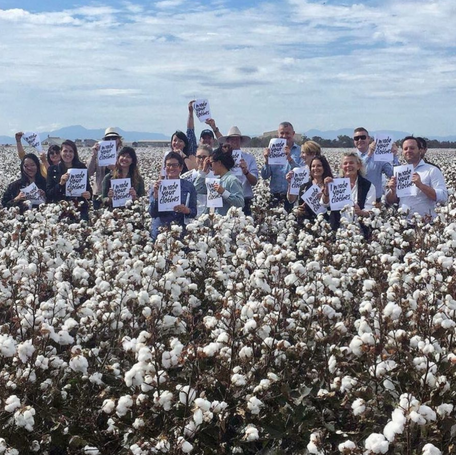 23 more of the world’s most renowned clothing and textile companies, including Burberry, Adidas, Kathmandu and Timberland have pledged to use 100% sustainable cotton by 2025. “Treat others as you wish to be treated.” It’s a simple philosophy, and you’ve probably heard it a million times - I know I heard it more than enough when I was growing up. It’s a phrase that is quite deeply ingrained in the way I behave today. I like making small talk with the postman when he’s got a delivery for me, and even when I’m mouthing off on Twitter I try to make sure there’s a moral to my story, something to learn from and improve on! So I was deeply troubled a few years ago when I learnt that the clothes I was buying caused poverty and pain for millions of fashion industry workers. It was one of those revolutionary moments, looking down at a dainty dress and wondering how such a pretty thing can come from system of exploitation, poor working conditions, and even death. Remember From the region’s first eco-fashion week to changing consumer attitudes in China, Asia-Pacific – long known more for its mass-produced clothing – is joining a worldwide movement towards sustainable fashion. It was not your average fashion week. There were no street-style photographers and no snooty front-row attitudes, just an overwhelming sense among participants that fashion could be a force for good and now is the time for the industry to change. This was the first incarnation of Eco Fashion Week Australia (EFWA), which was held from November 23 to 27 and is the first sustainable fashion week ever to be held in Asia-Pacific. 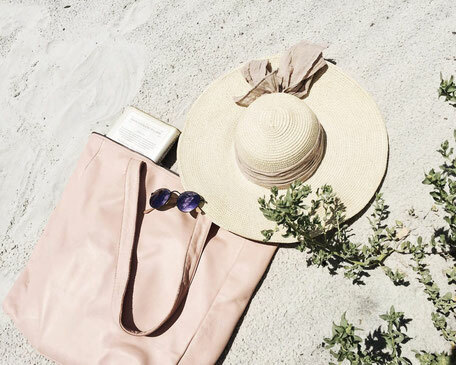 It saw more than 40 brands from Australia, New Zealand, India, Indonesia, Japan and more showing garments made from degradable and recycled materials, highlighting zero-waste manufacturing and traditional, artisanal handcrafting.